Flash duration times of up to 1/100,000s and a picture frequency of 40 flashes/sec maximum, it is the fastest compact flash worldwide. 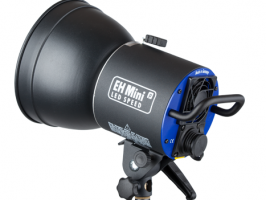 It achieves flash duration times of less than 1/20,000s and more than 10 flashes/sec. already at a medium power setting: practical values for dynamic shootings! 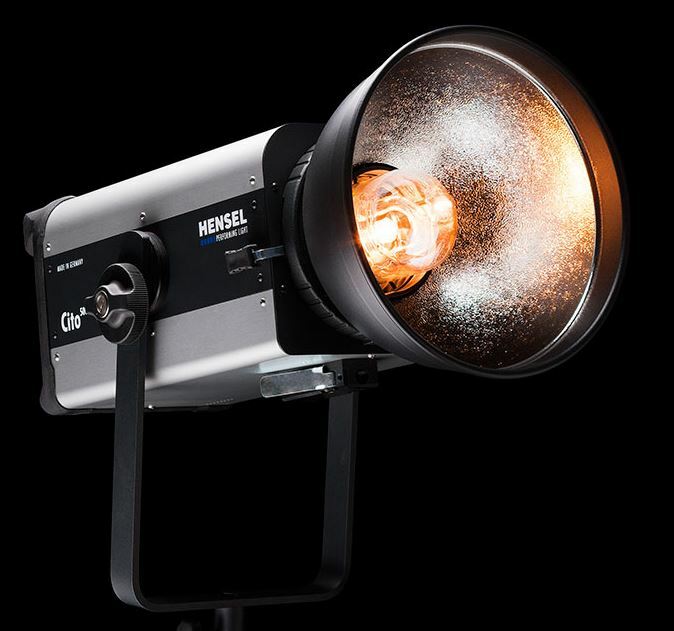 This flash helps you take fascinating images that stand out from the crowd. 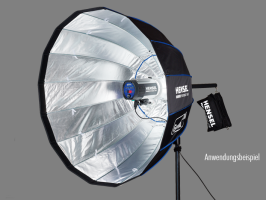 Hensel has put together a chart comparing the various results when using softboxes to achieve a softer light. 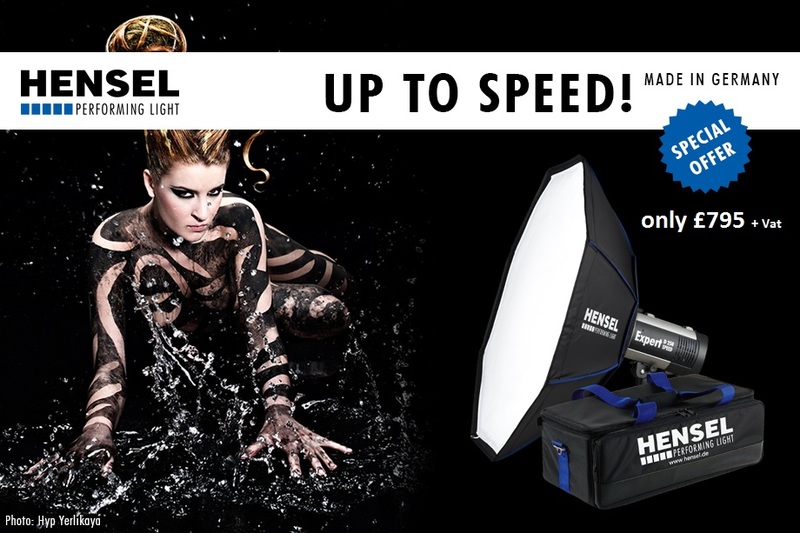 The Hensel Expert D 250 Speed monolight captures all the action, thanks to the super fast flash recycling times of up to 22 flashes per second and flash duration times of 1/4,000 s up to 1/10,000 s.
Hensel EH Mini P LED Speed Head for the Hensel Porty Location Battery System is the perfect solution for both video and photo shoots.